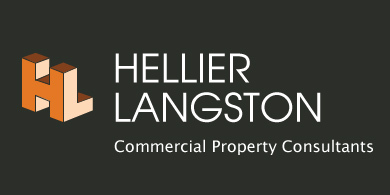 Commercial buildings with very short (six months or less) or very long (99 years or more) leases. This is one of the most significant pieces of legislation relating to landlords and the marketability of current and future properties. EPC ratings have changed since their introduction in 2008. If your property EPC was an ‘E’ five years ago, in 2016 it may be an F. Call us if you would like to know more. We know it can get complicated, especially if you need to review an extensive property portfolio. We are here to help you unravel the new legislation and specifically what it means for you. Our experts are here to make sense of it all and our qualified CIBSE Energy Assessors offer years of experience that will make the process as smooth as possible so you can rent your property without any delay. We can also offer you more than just the basic requirements of your EPC. If your building has a poor EPC rating, we can always help you to move to the next level. We provide a report with recommendations on further energy efficiency improvements you can make, helping you to make informed decisions about your property.